You love unusual and beautiful accessories? Я-да! 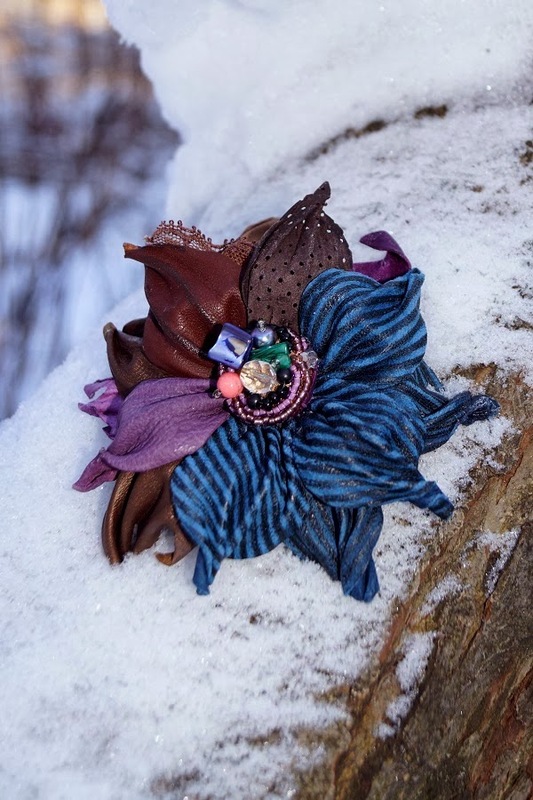 Today I will show you my new wonderful leather brooch! Copyright brooches, clutches of handmade genuine leather can be ordered here genevieve_flowers! 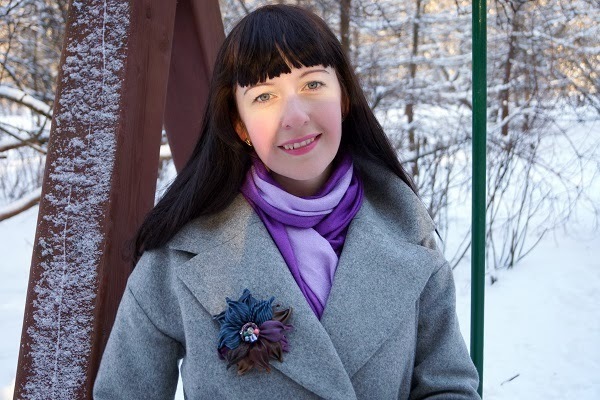 I chose brooch "Winter Landscape" in my favorite purple-blue colors. HERE my new post, what do you think about it? You are so pretty! And that brooch is super cute. It would look great on your hair too! You look beautiful!! That coat is amazing! Как все гармонично подобрано, здорово! Маникюр классный! 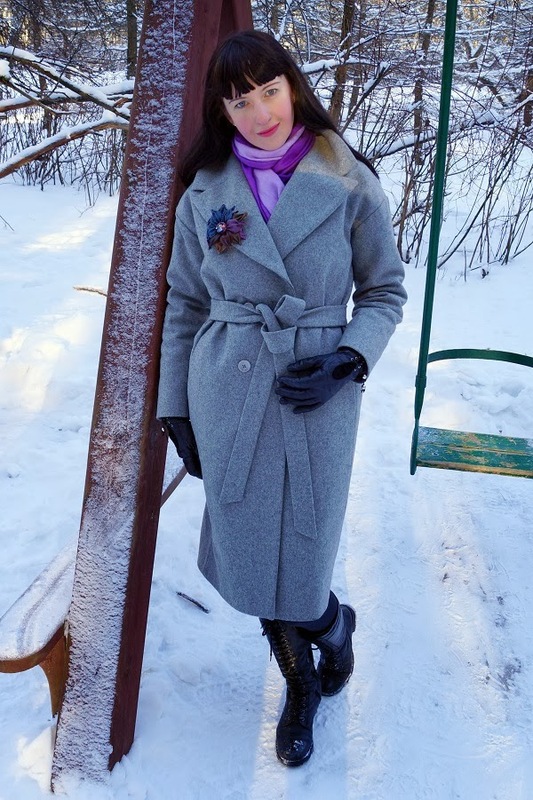 Love your coat and the brooch!! Great looking outfit it looks lovely on you. Amazing look and cute coat! Kisses. What a gorgeous coat! Love the grey colour! Lovely look, I love this coat! I am in love with your coat, it's so pretty ! That coat is so nice. Gorgeous! You have the most amazing skin! Wow! Really love this romantic outfit, and such beautiful location! Love the way you've shot this look! Love the combo of grey and purple! 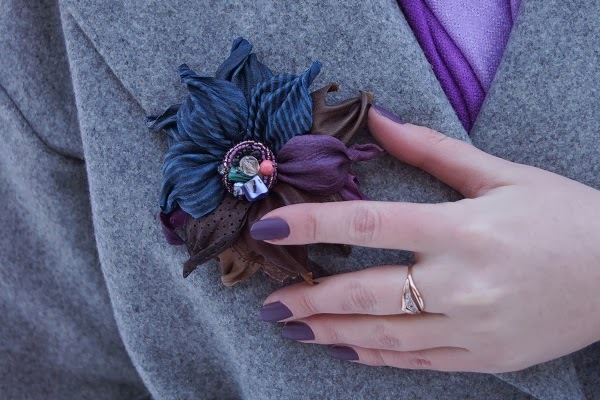 That wonderful brooch complements beautifully the whole ensemble, giving a creative touch to the classic coat. Beautiful! Nice details, looks like freezing out there! thanks for your nice comment in my blog. Really nice post!Thank you for your comment!I am following you on GFC! Love the brooch, it's so well-done! 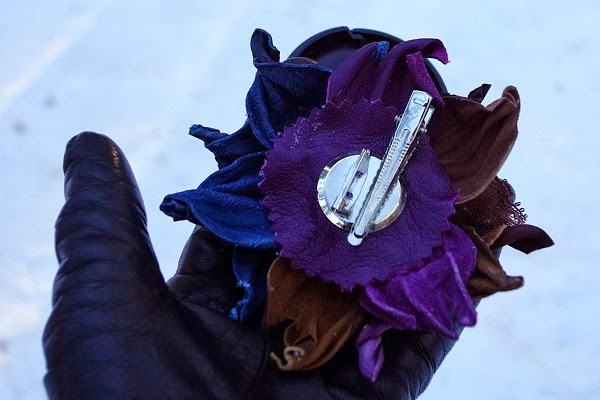 Lovely Leather brooch, love your coat, nice post. we'll keep in contact, follow back, let me know. 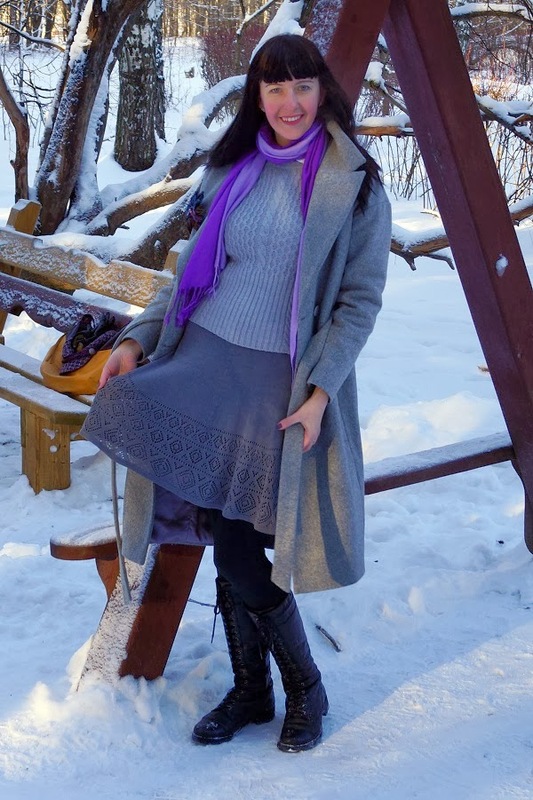 Beautiful coat and skirt ! Amazing look! I love the coat and the sweater! Thank you so much for dropping by my blog. I am following you on GFC, G+ & Bloglovin. Hope you follow me back. I would love to follow yours! Lovely outfit btw, you look gorgeous! 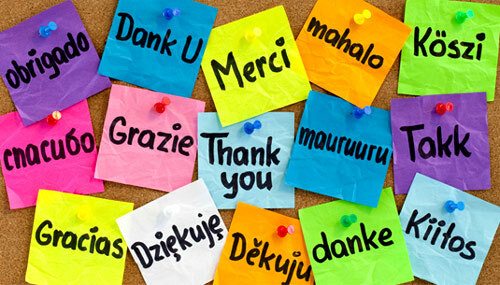 Hi, thanks for leaving a comment on my blog, I am following you on Google+, GFC and Bloglovin, hope you'll follow back. Great look, love your cute skirt!